Yellow color of urine is due to poor liver function or an increased destruction of red blood cells. Pale color of stool is due to obstruction in bile duct or gall bladder. Many people feel abdominal pain due to gall bladder obstruction. 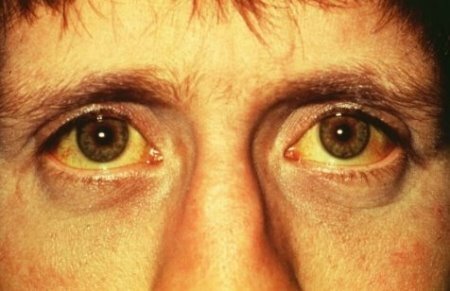 Painless jaundice is due to obstruction by tumors.